Utilizing powerful CREE™ 10 watt bulbs with a draw of less than 15 amps at 12 volts, the Low Profile Light Bar consume less power than incandescent or halogen light. 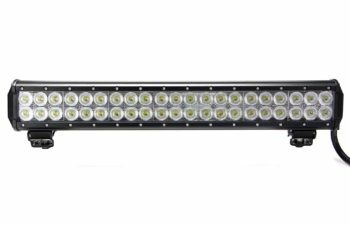 Our custom technology provides the light for every night time enthusiast to take on any adventure without worry of battery drainage.The Low Profile Series is carefully assembled to handle the toughest off-road applications. 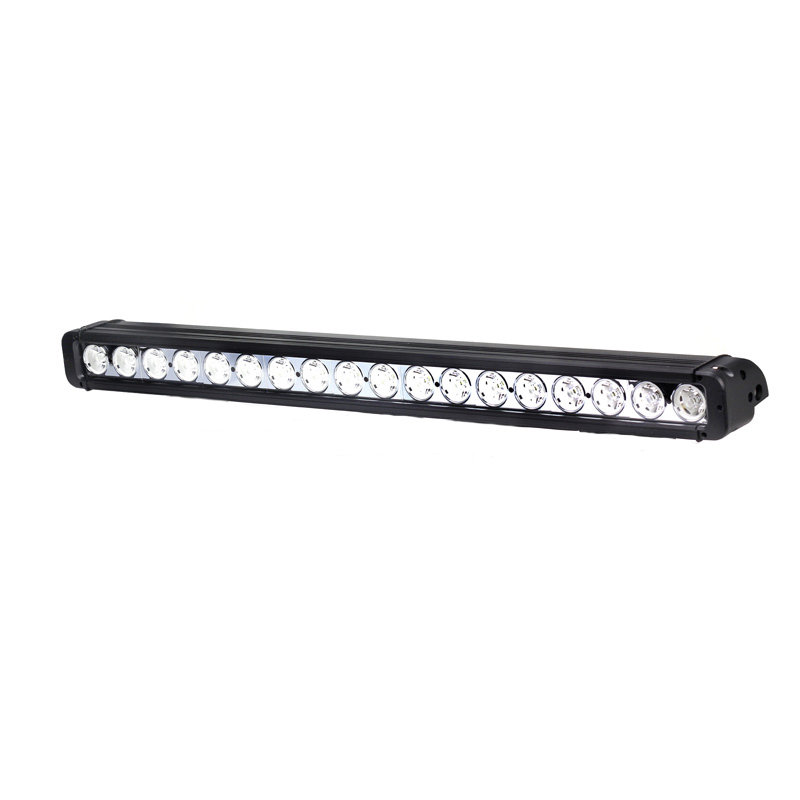 Compacted in a single row indestructible housing and with lenses harnessing Tuff’s Hybrid Optic System, the Low Profile Series can operate in a temperature range of -40° to 145° Fahrenheit making it extremely resistant to impacts, vibration, and other intense conditions. 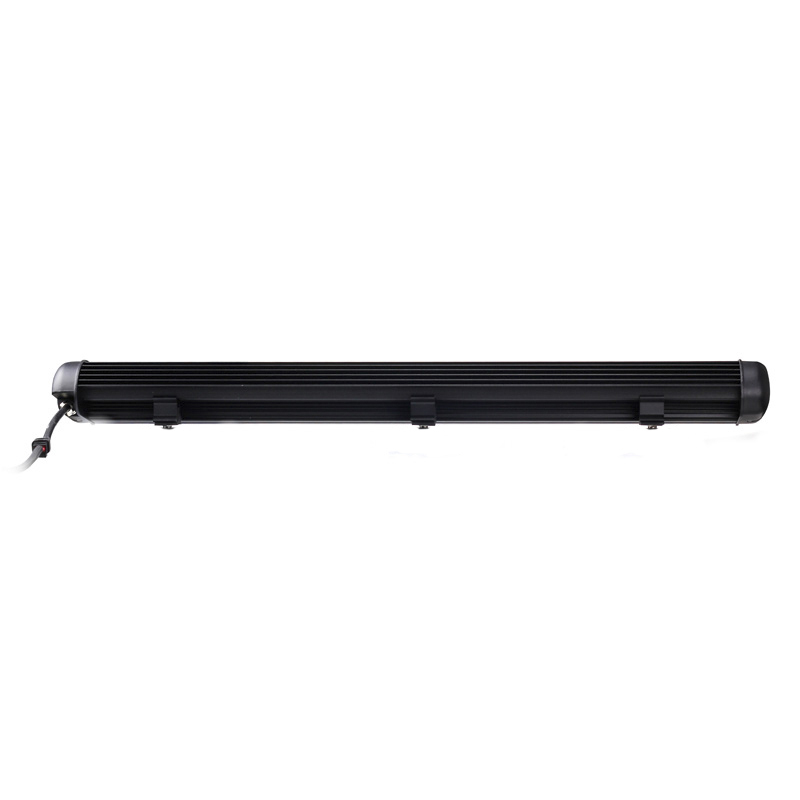 The Tuff LED Low Profile Series Light bar is encased in cast aluminum housing with a black powder coat finish and is rated IP67 for weather and waterproof. 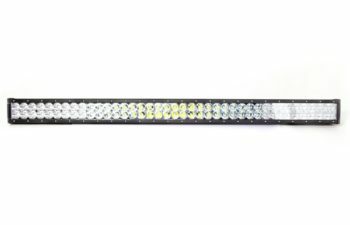 Delivered with a simple two wire connection, making it easy to get the off-road journey started without the hassle of a complicated installation. 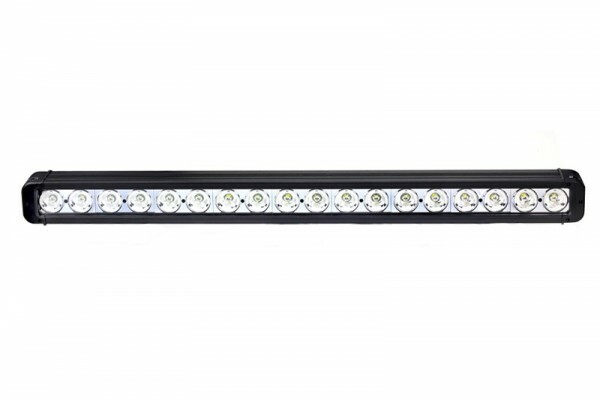 The sheer brightness, intensity, and range of Tuff’s Low Profile LED Light Bar is ideal for high-performance off-road applications, especially night time adventures where vision makes all the difference. 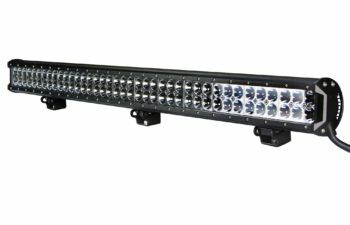 The Low Profile Series is perfectly suited for mounting on SUVs, ATVs, work trucks, and any other off-road and recreational vehicle.